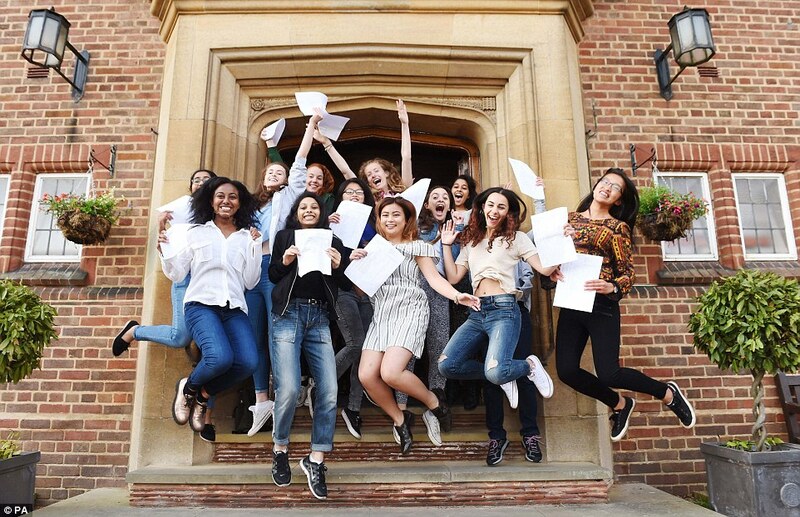 Today is A-Level results day, and apart from the mandatory media photos of pretty 18-year-olds jumping up and down clutching their results (above), there will also be many looking ahead to university and wondering what the future holds. I’ll be the first to admit that my university experience maybe didn’t look that similar to most people’s. Like it or not, there is a stereotype that students spend most of their time at uni doing as little work as possible, and drinking more on a Wednesday (and Thursday, and Friday, and Saturday) than most people do in a month.